Reporters Without Borders Germany invites application for Berlin Scholarship Program 2019 . 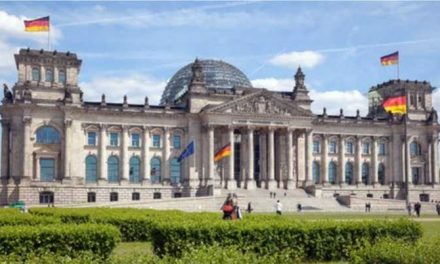 The duration of the Berlin Scholarship in Germany is 4 months and it is funded by the Berlin Senate Department for Economics, Energy and Public Enterprises. The aim of the journalism scholarship is to provide scholarship holders with practical knowledge on how to protect themselves against digital threats such as surveillance or hacker attacks in their journalistic work. In addition, they will also receive training in how to teach others in their home region about digital security issues. The Berlin Scholarship Program will run from May 1st, 2019 until December 31st, 2019. During this time they can enjoy a break and complete a comprehensive training program in digital security issues relevant to their work. a monthly stipend of € 1000, free use of public transportation in Berlin, and also organize participation in a varied scholarship program taught by experts in the field of digital security. 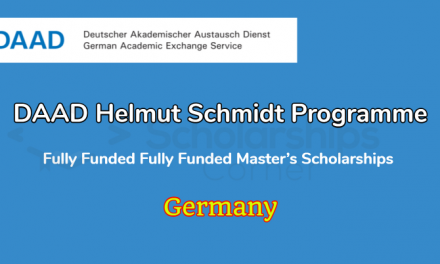 How to Apply Berlin Scholarship Program 2019?